Attorney Trixie Cruz-Angeles shared on the social media site her views about the clamor regarding the extension of martial law in Mindanao. In her page, she mentions how the citizens of the country are divided in terms of their views towards the extension of martial law. According to her, those who are against the extension will most probably reason out legitimate claims for it. 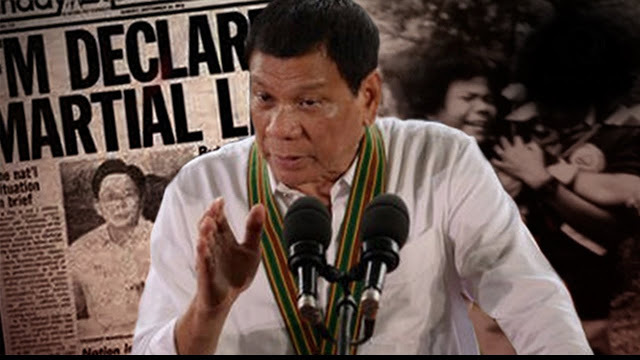 However, she says that although there are requirements for the declaration and extension of martial law that should be fulfilled, upholding the rule of law should not be the only metric to which the extension should be implemented. She says that these are things that should be taken into consideration in order to fully stop the terrorist threats to the country. 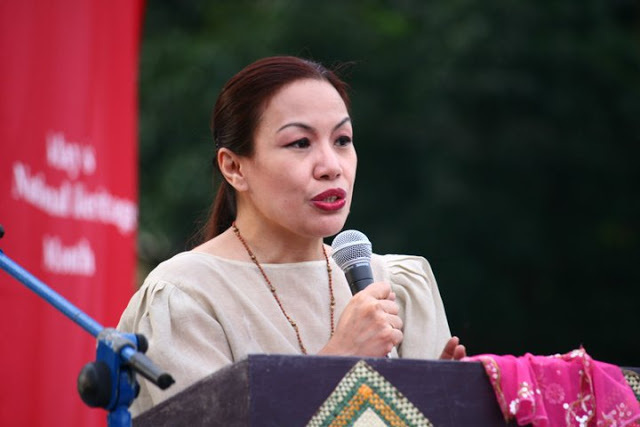 Ending her post, Angeles says that if those who are against the extension truly looking out for the interest of the country, they should reconsider and have faith towards the Solicitor General and President Rodrigo Duterte. "Martial law is extended in Mindanao. The residents are happy. But there are some people who are not. For those who will be taking this matter to the Supreme Court, I wonder what drives them? Maybe the lawyers will say, "Because it is not right. There are requirements for its declaration." And of course they will proceed to enumerate what those requirements are and why this extension should fail. I get it. And I understand, that if we are to promote the rule of law, then we must insist on its strict compliance. BUT, we are talking here about terrorist threats, the Daesh inspired groups and the New People's Army. True they have diminished in strength and in the case of the NPA, in terms of public support. But they have not been eliminated. And the best time to finish them off is when they are weakened. In such instances, the court can take this into consideration. It can, in fact, declare the extension valid sui generis. Meaning this is a specific and particular case, different from others. Or it can say that an exception can be made. I have great faith that the SolGen can make the right arguments before the court and convince them. What I cannot abide is the intent of the people filing the case. Are they really after the public's interest? 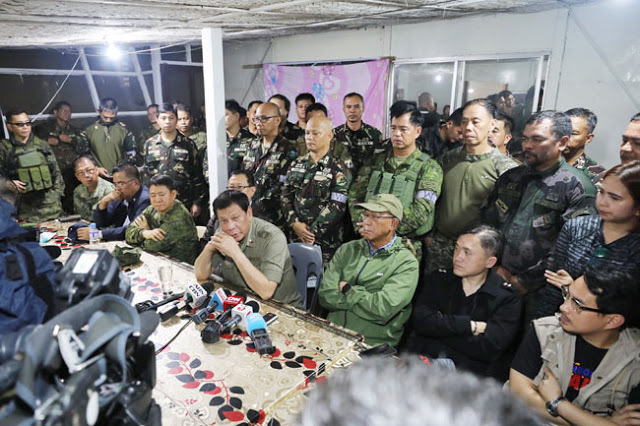 or are they simply afraid that martial law, which they have painted as a bogey man, something to scare us with, has turned out to be a good thing. And that it has turned out so under the right circumstances and, yes, UNDER THE RIGHT PRESIDENT."